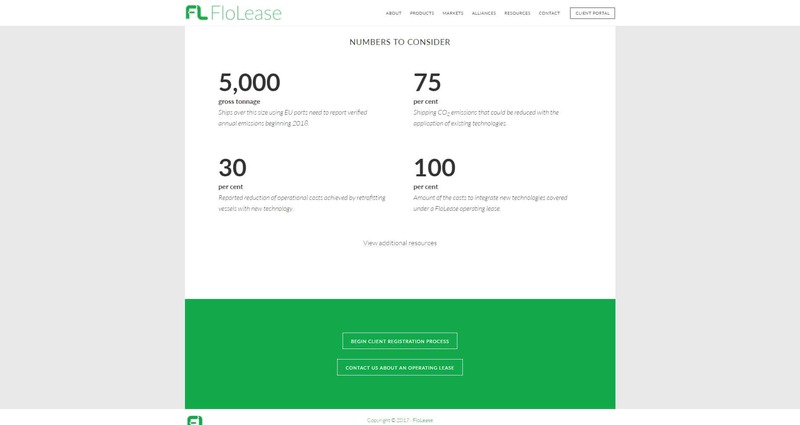 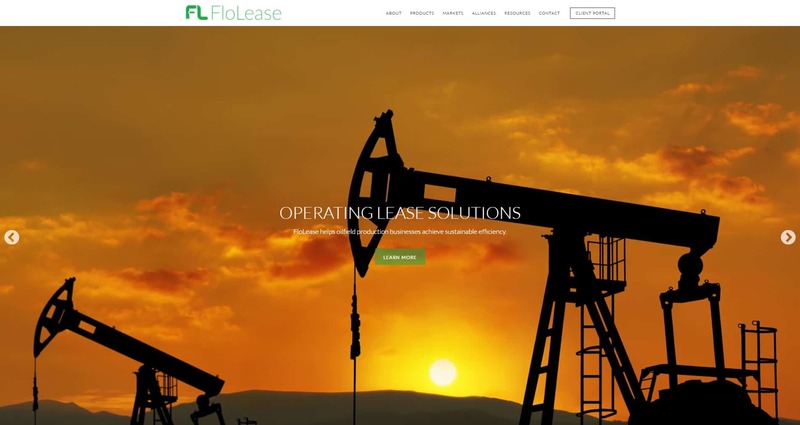 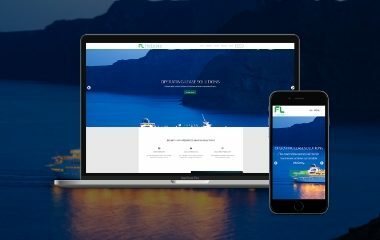 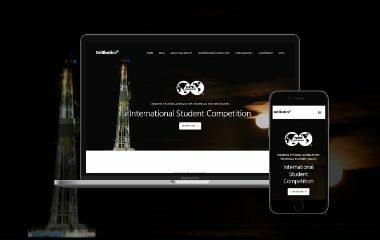 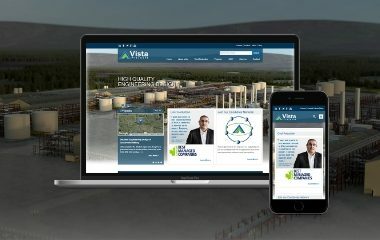 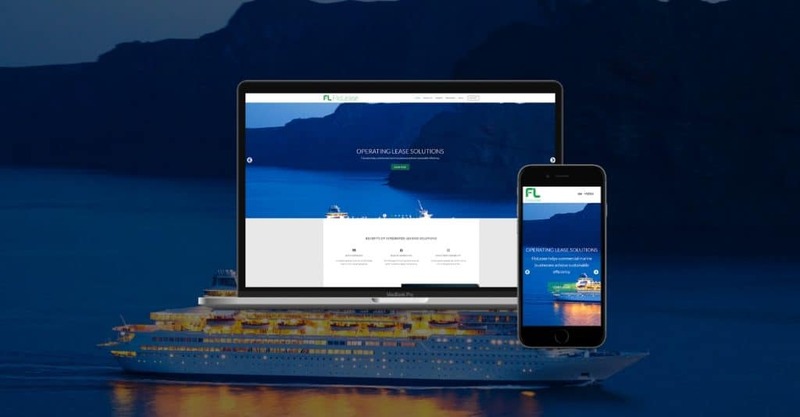 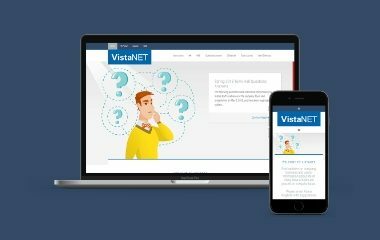 Turkey Burg developed a new website for Flolease, an operating lease solution provider to the marine and oilfield industries. 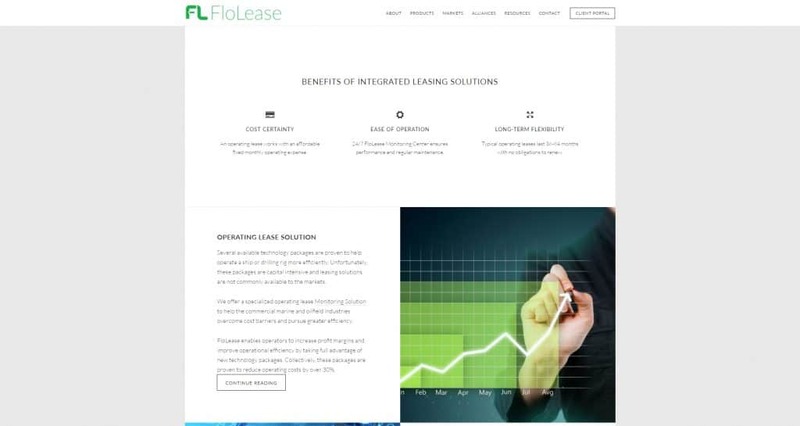 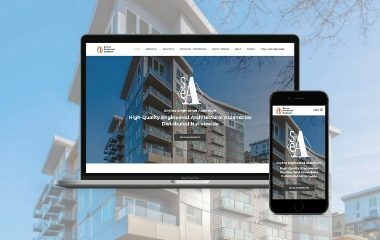 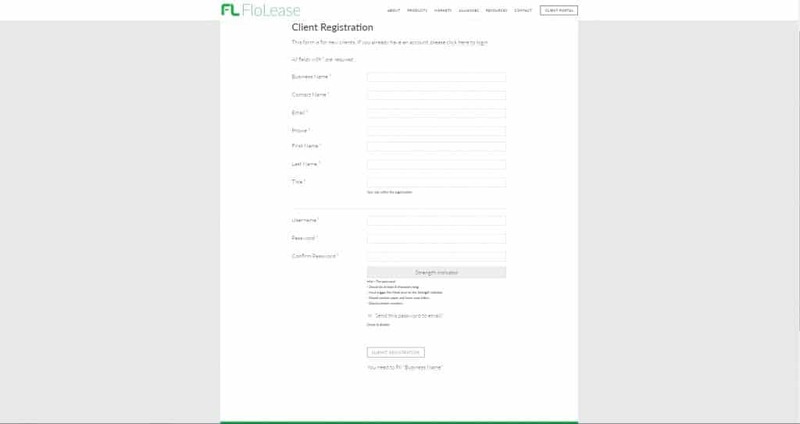 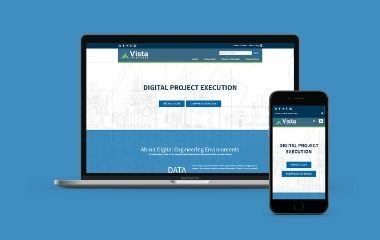 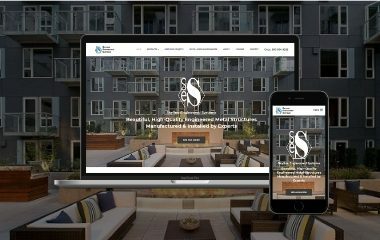 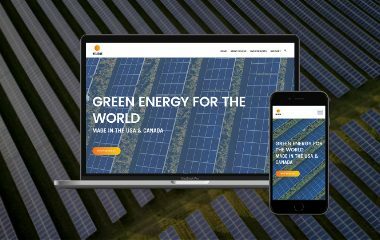 The site is built on WordPress using the Genesis Framework and includes a password-protected client portal where Flolease can manage applications and securely share documents with clients. 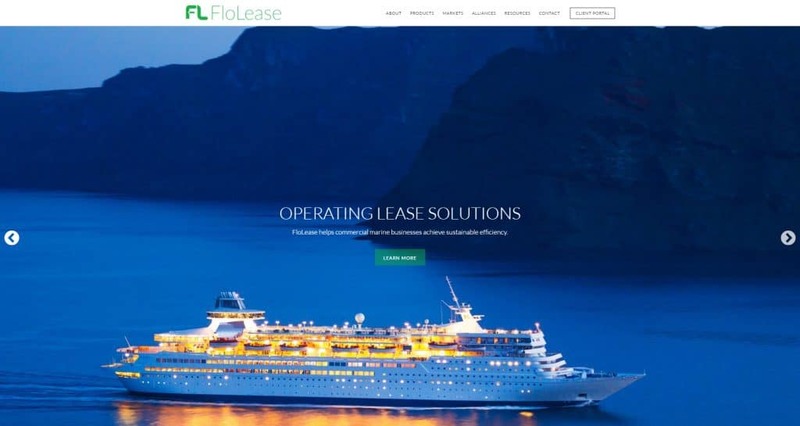 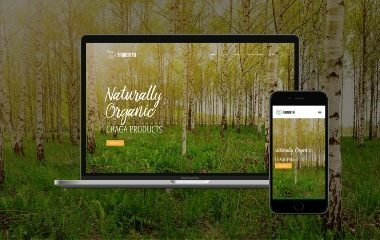 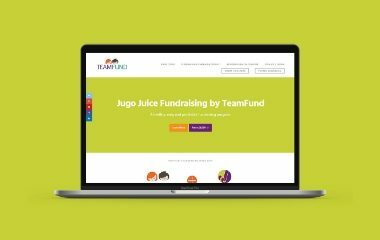 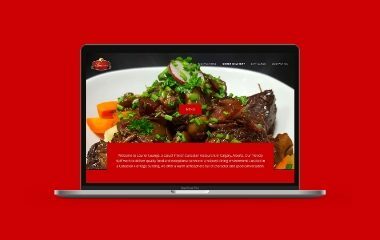 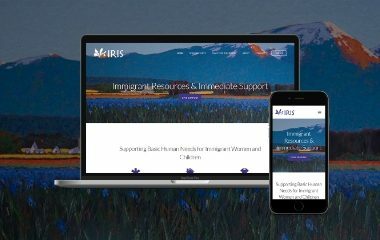 In addition to website development, Turkey Burg assisted Flolease in developing its core brand message and writing site content. 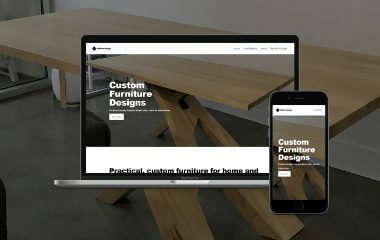 Services also included basic SEO and setup in Google Analytics.